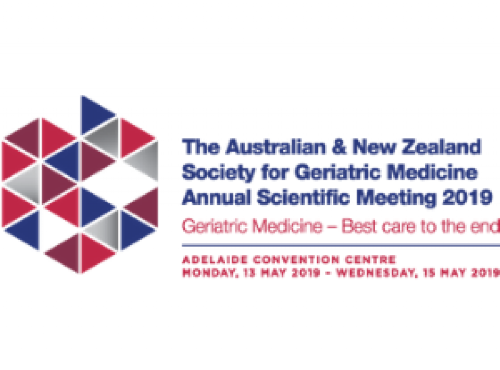 The ANZSGM Annual Scientific Meeting is the premier conference for Geriatric Medicine in Australasia. The 2019 conference theme “Geriatric Medicine – Best care to the end” will focus on evidence and innovation in the care of older adults and in end of life care. The program will also feature updates in cardiovascular and neurological diseases in older patients. We are accepting abstract submissions until Monday, 11 February 2019 for presentation in the program. Early bird registrations are now available until Tuesday, 12 March 2019. Register now to save. Singapore Association of Occupational Therapists is the national association representing occupational therapists in Singapore. Occupational therapy is a health profession that uses activities (occupation) with specific goals to help people of all ages to participation in activities of daily living, thereby enhancing their health and well-being. As an association, SAOT aims to shape and advance the quality and access of occupational therapy through standard-setting, advocacy, education, and research. The Singapore Physiotherapy Association represents and advocates for the profession and practice of physiotherapy in Singapore. It encourages high standards of physiotherapy practice, education and research, promotes safe, effective and proven clinical standards, as well as supports and unites physiotherapists in Singapore and abroad. The Association will be organising its biennial congress, the Singapore-International Physiotherapy Congress (SIPC) next year 2020. Do look out for more information on our website: www.physiotherapy.org.sg or email us at secretary@physiotherapy.org.sg.